by Joyce Hoffmann. 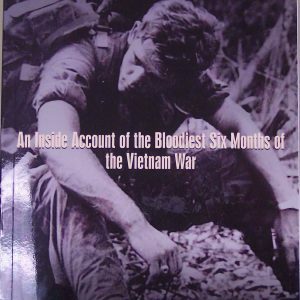 Over three hundred women, both print and broadcast journalists, were accredited to chronicle America’s activities in Vietnam. Many of those women won esteemed prizes for their reporting, including the Pulitzer, the Overseas Press Club Award, the George Polk Award, the National Book Award, and the Bancroft Prize for History. 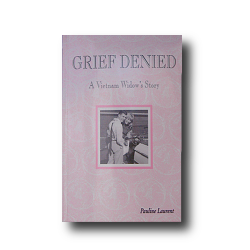 Tragically, several lost their lives covering the war, while others were wounded or taken prisoner. 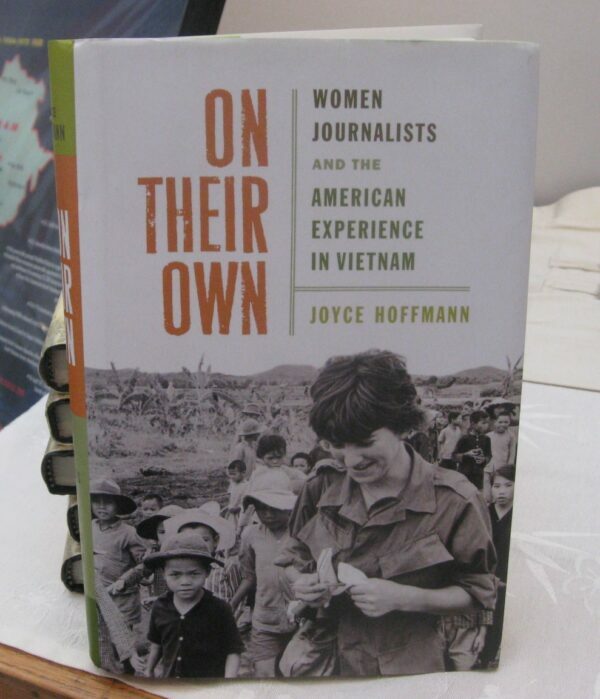 In this gripping narrative, veteran journalist Joyce Hoffmann tells the important yet largely unknown story of a central group of these female journalists, including Dickey Chapelle, Gloria Emerson, Kate Webb, and others. 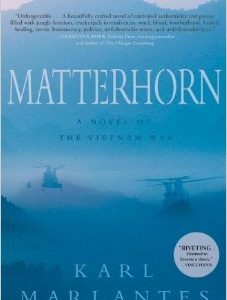 Each has a unique and deeply compelling tale to tell, and vivid portraits of their personal lives and professional triumphs are woven into the controversial details of America’s twenty-year entanglement in Southeast Asia.